We all know and acknowledge the benefits of getting adequate sleep, but do we make sleep a priority? Experts agree that sleep is one of the most critical aspects of living a long and healthy life. Dr. James Maas, author of Sleep for Success, outlines some of the problems you might encounter if you don't get enough snooze time. "You're going to be irritable, anxious, depressed," he said. "You're going to gain weight, you have a greater risk for hypertension, that's heart attacks and strokes, type 2 diabetes, obesity, skin problems, and cancer." "And your cognitive performance slows down," he continued. "You can't think, you can't remember, you're not creative, you can't think critically, it affects how long you're going to live. And if you're an athlete, it just ruins your motor coordination and your reaction time." Man, I want to go hop in bed right now after that list! Need a new mattress?? We've got you covered!! One of the best things you can do for your mind and body after waking up in the morning is eating a good, balanced breakfast. 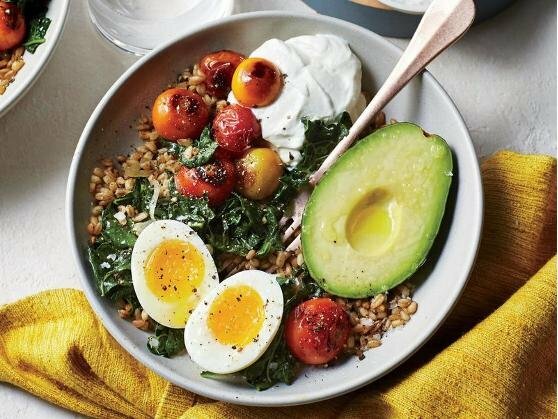 Not only does it boost your metabolism and give you energy to get through the day, but studies have linked eating breakfast with a myriad of other health benefits: improved concentration, memory, and mental clarity; better health and lower LDL "bad" cholesterol; weight control; and a lower risk of getting type 2 diabetes or heart disease in the future. Speaking of first thing in the morning, waking up early (preferably the same time every morning) and engaging in a morning ritual can do wonders for your physical and mental health. Great things to include in your mornings are: exercise, eat breakfast, write down your goals for the day, pray/meditate/read scriptures or inspiring text, take a walk, etc. If you aren't exercising regulary, START NOW. It's a natural happy drug! It's one of the best ways to improve the quality, and time span of your life! 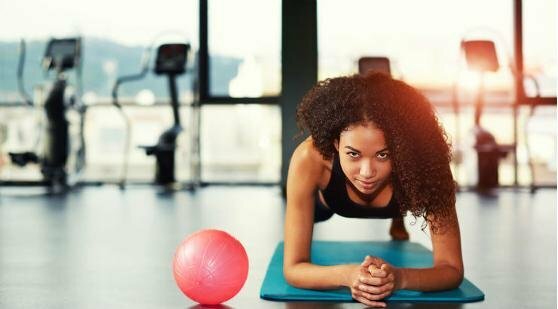 Just a few benefits of regular exercise include: improves your mood; better concentration and memory; more energy and stamina; can help keep your weight, blood sugar, and blood pressure under control; lowers the risk of type 2 diabetes, obesity, cancer, and heart disease. Dr. Harry Lodge, author of the bestseller, Younger Next Year explains, "It turns out that your cells really don't age," he said. "They either grow or decay. And if you do things in your life that trigger growth in the cells, then your body gets stronger, younger, fitter, healthier, better able to resist disease," he continued. "And you live life as functionally as a younger man or woman until very late in the game." It might be a surprise to some of you, but did you know RC Willey carries exercise equipment? Cut out soda and swap it with water! There are so many benefits to drinking enough water: it hydrates your body and keeps organs functioning properly, helps with weight control, helps clear up complexion, etc. Cut your weight in half, and that is how many ounces of water you sould be drinking per day! If water isn't your thing and you struggle getting 8 or more glasses down a day, add fresh fruit to give it a little more flavor. No matter how healthy you are, you should always make it a priority to get a physical every year. Depending on your age there are other necessary screenings you don't want to get behind on: mammogram, prostate, pap test, colonoscopy, skin check, etc. No one can stay on top of your health but you! 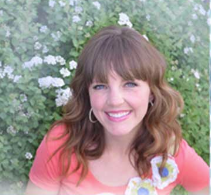 Visit your dentist for regular teeth cleaning and check up's twice a year if possible. Believe it or not, a healthy mouth can do wonders for your overall health. Periodontal infection can contribulte to heart disease and diabetes. Thomas Perls, from Boston University School of Medicine studies people who live to be 100, and what they do to live so long. 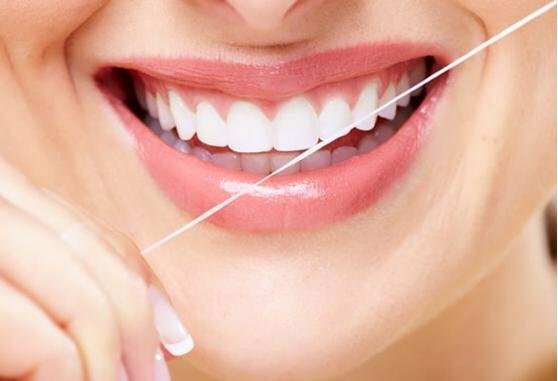 In regard to dental health, he said, "I really do think people should floss twice a day to get the biggest life expectancy benefits." 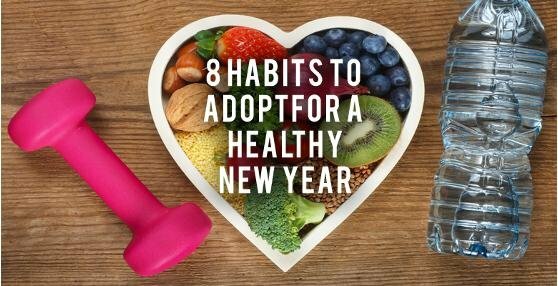 Here's to good health in 2018!